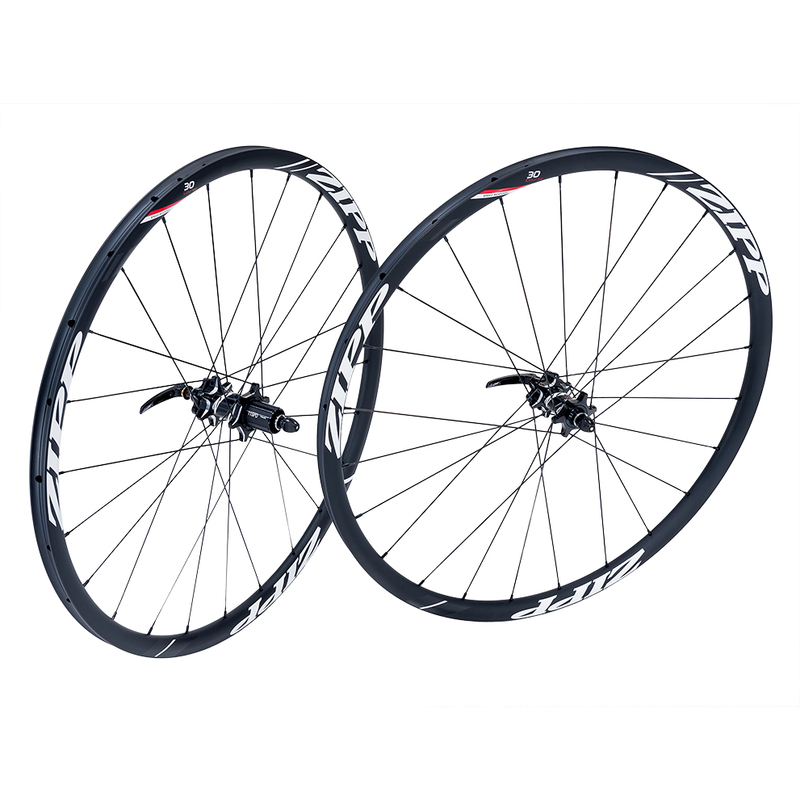 Zipp’s 30 Course Disc-brake Tubular aluminum wheelset is as packed full of innovations as your best day on a bike was packed with euphoria. 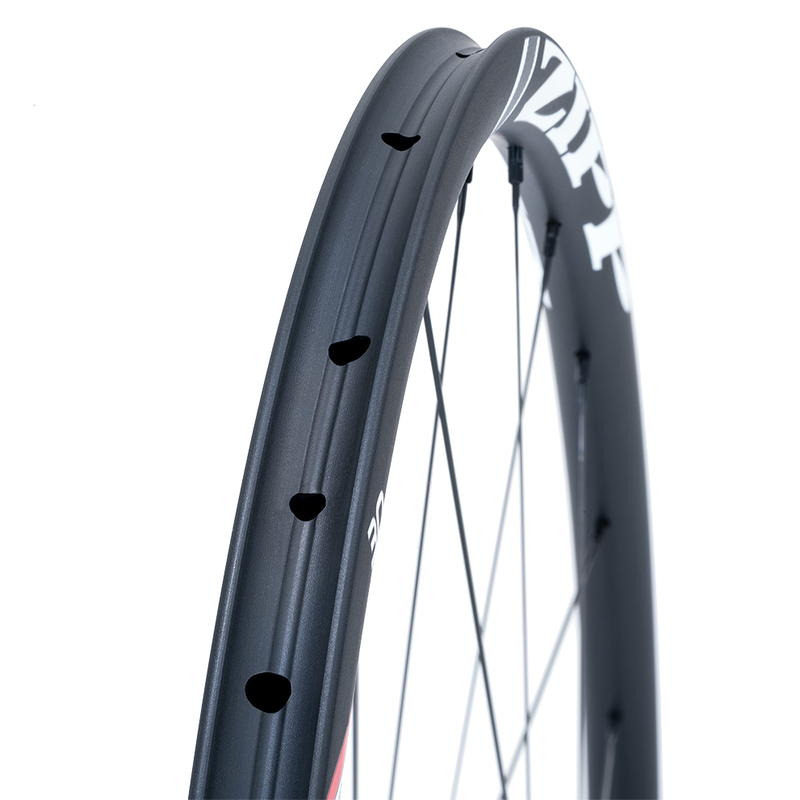 The 30 Course Disc-brake Tubular’s durable wide rim profile offers enhanced aerodynamic efficiency as well as better comfort and cornering grip. 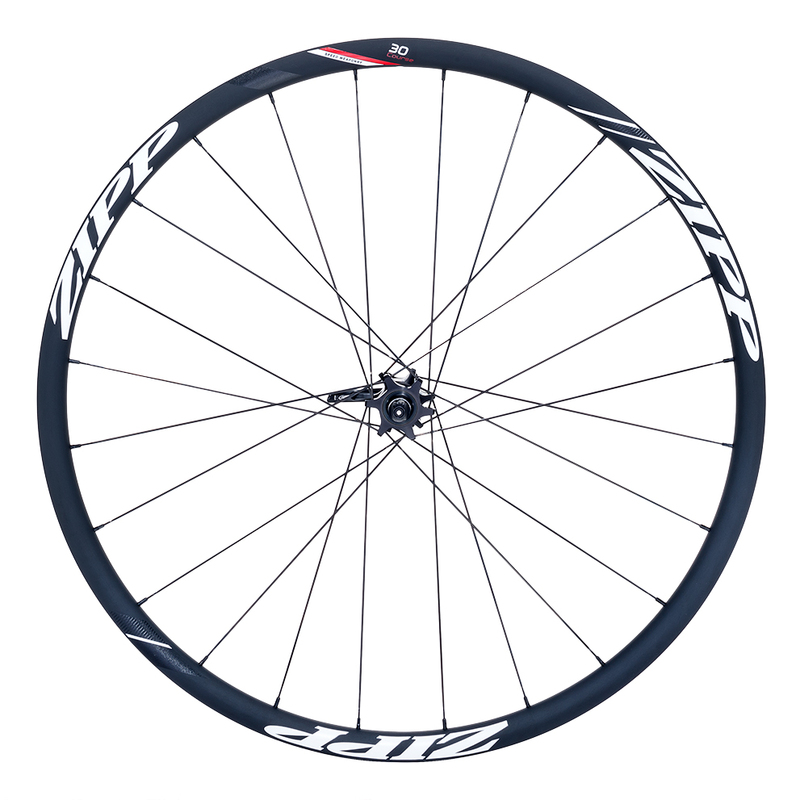 This is a high-performance aluminum wheelset engineered to provide versatility for the new era of road cycling that includes disc-brake road applications but also cyclocross and gravel adventures, riding or racing. The 30 Course Tubular wheelset, with its external 25mm rim width, incorporates design innovations from the Zipp 202 Firecrest profile for low aerodynamic drag, greater stability and predictability in crosswinds. That wider rim platform allows for increased air volume, which spreads the tire casing. That helps increase the contact patch with the ground. The result is improved cornering grip and increased comfort on the road, mud and everything in between. 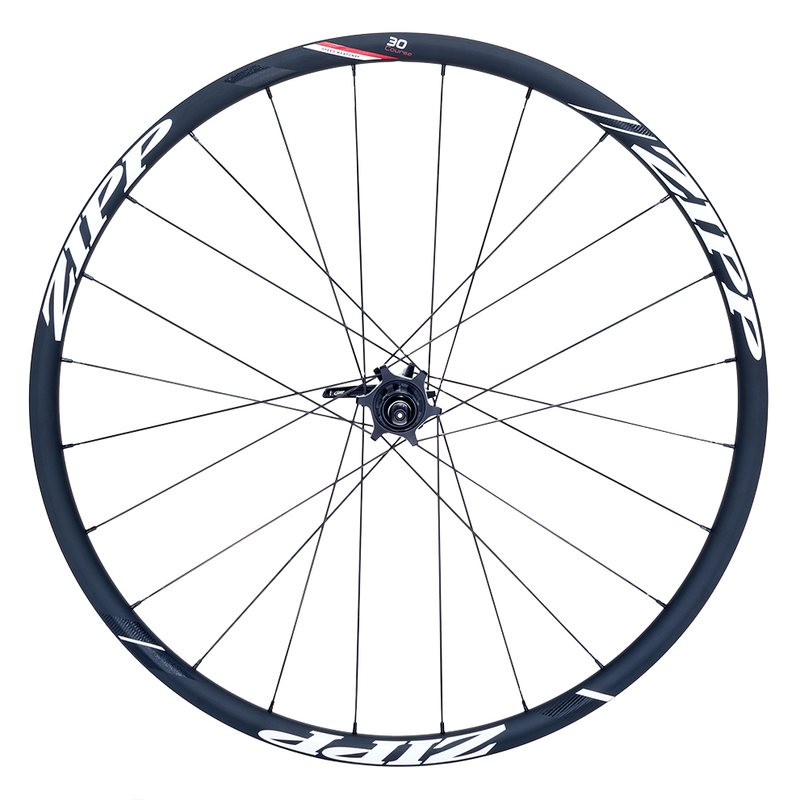 Each wheel includes Zipp thru-axle end caps; 1 Zipp skewer; The 30 Course Disc-brake Tubular rear wheel comes with a standard 10/11 speed driver body for SRAM®/Shimano and 1.85mm spacer for use with 10-speed cassettes.